Home. A simple word; a loaded one. You can say it in a whisper; you can say it in a cry. 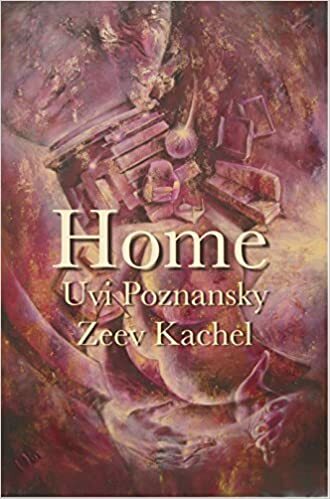 Expressed in the voices of father and daughter, you can hear a visceral longing, in poems and prose, for an ideal place. A place never to be found again.